Nexus is a stylish magazine theme coming from Elegant Themes. It is suitable for creating blog, magazine, fashion, and lifestyle sites. The theme comes with a unique homepage builder, several ready-to-use page templates, lots of styling options, and a fully localized interface. A lot of exciting features. Simple but powerful options panel. 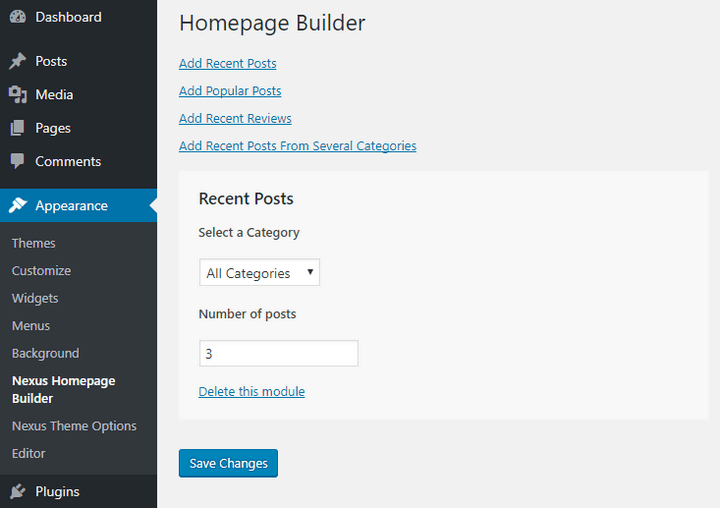 Easy to use homepage builder. Comprehensive documentation with a dedicated forum. One price for everything and affordable. Are you looking for a styling magazine theme? Or maybe you are on the lookout for a premium theme for your content-heavy website. Whichever it is, you have come to the right place. In today’s post, I am going to introduce you to Nexus – a premium WordPress theme that is perfect for both magazine and content-based sites. In this in-depth review, I will introduce you to all the exciting features of Nexus, how they can help you create the site, and ultimately, help you decide whether you should choose this theme or not. Let get started with a quick introduction to the theme itself. 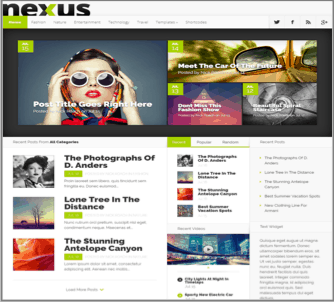 Nexus is a multi-purpose WordPress theme developed by Elegant Themes. It allows you to create different types of content-based websites within a short period. There is a dedicated theme options section to help you set up the style options. The homepage builder will enable you to create a fully customized homepage for your website. Read on to know more about the features of Nexus theme. Nexus comes with lots of exciting features to help you create professional websites. Let’s find out how these features can help you create the site. First of all, the homepage builder is a unique feature of Nexus. It allows you to create a fully customized layout for your front page. You can add various elements like recent posts, popular posts, recent reviews, latest posts from various categories, and so on. For each element, you can choose the number of items you want to show. It is also possible to drag-and-drop the elements to rearrange their position. There are several dedicated ad spots to help you display advertisements and earn some extra income from your site. You can use a custom image and destination URL for all of these ad locations. Talking about ads, Nexus also comes with custom widgets for displaying AdSense or other ads on the sidebar, footer, or any other widget-enabled location. You will also find several other custom widgets to display a short site description, recent posts, recent videos, tabbed content, and top authors from your site. Go to Appearance > Widgets to check out all the widgets. Any regular website needs some common pages. Nexus comes with some ready-made designs to help you create these pages quickly. You will find dedicated templates for the blog, contact, gallery, login, portfolio, search, sitemap, and full-width pages. Custom shortcodes is another notable feature of Nexus. You can use these shortcodes to add learn more block, box, tab, button, or author bio sections to your post or page. There are several styling options available for each shortcode. Nexus features professionally optimized coding that complies with W3C guidelines and follows all the coding best practices. As a result, your website will be secure, load fast, and deliver an excellent user experience. The theme is fully localized, making it a lot easier to translate the theme into other languages and create multi-lingual websites. What’s more, you can rest assured that the site will work correctly on all major web browsers. Thanks to the fully responsive design, your website will look great on smaller screen resolutions as well. The available options are divided into several sections. Let’s check out the sections one at a time. As you can guess from the name, this section includes general settings like uploading the logo, favicon, header section background, enabling the social media icons, choosing the number of posts displayed on the category, archive, search, and tag pages, setting up the date format, and provide custom CSS. You will also find options to choose the number of posts displayed on the home page, exclude specific categories from the home page, select the featured post category, and so on. This section enables you to exclude specific pages, categories from the navigation menu, enable drop-down menu, show the home link, select the sorting style and order for pages, number of drop-down tiers, etc. 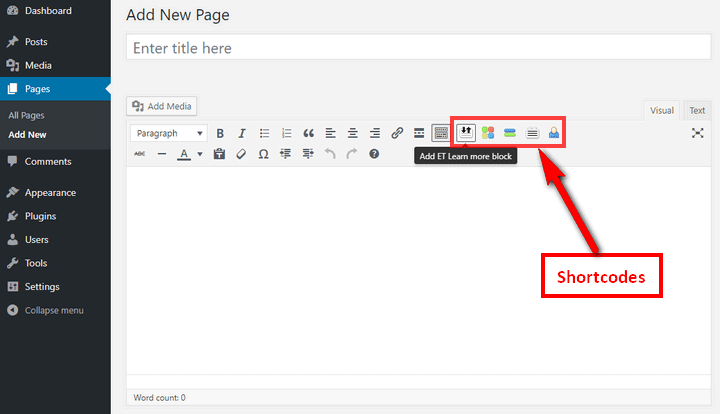 Here, you can define the layouts for single posts, pages, and the overall website. For single posts and the overall site, you can choose the to show various information like the author, date, categories, and comments. And for the single page, it is possible to enable or disable comments. Nexus comes with three dedicated locations for displaying ads – header, footer, and single post banner. In this section, you can enable these ads and provide the image URL, image description, and destination URL for each location. 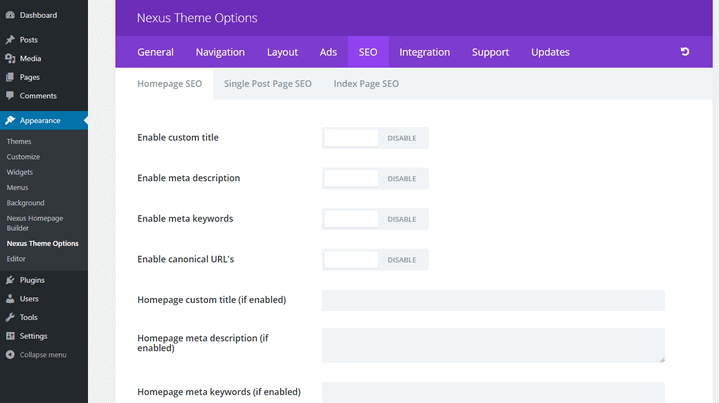 This section offers separate settings options for the homepage, single post page, and index page SEO. For the first two types, you can enable custom title, meta description, meta keywords, canonical URL’s, and define their values below. For the index page, you can enable canonical URL’s, meta description, and the separator. This section enables you to add custom code to the header and body of the site, top and bottom of the single posts. You can enable or disable any of these locations and provide the code below. 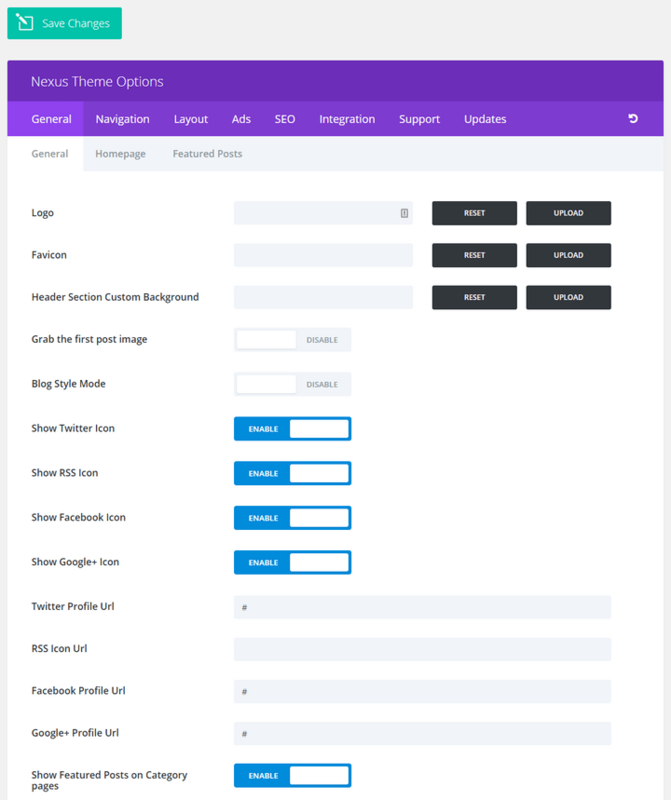 If you want to receive automatic updates for your theme, provide your Elegant Themes username and API key here. You will find the API key in the Account > API Key page on the Elegant Themes website. Don’t forget to click “Save Changes” to apply the style changes to your site. As I told you earlier, Nexus comes with a ready-made solution to create a personalized homepage for your website. Go to Appearance > Nexus Homepage Builder to use this feature. As you can see, there are dedicated sections for adding recent posts, popular posts, recent reviews, etc. Click on any of these to add to your homepage. Depending on your chosen section, you can choose the number of posts, the category, etc. You can delete any section by using the “Delete this module” link. The homepage builder also enables you to rearrange the sections. You can drag and drop the sections to their desired position. Once you have made the necessary changes, click “Save Changes” to save your custom homepage layout. You need a proper documentation to get started with a WordPress theme. 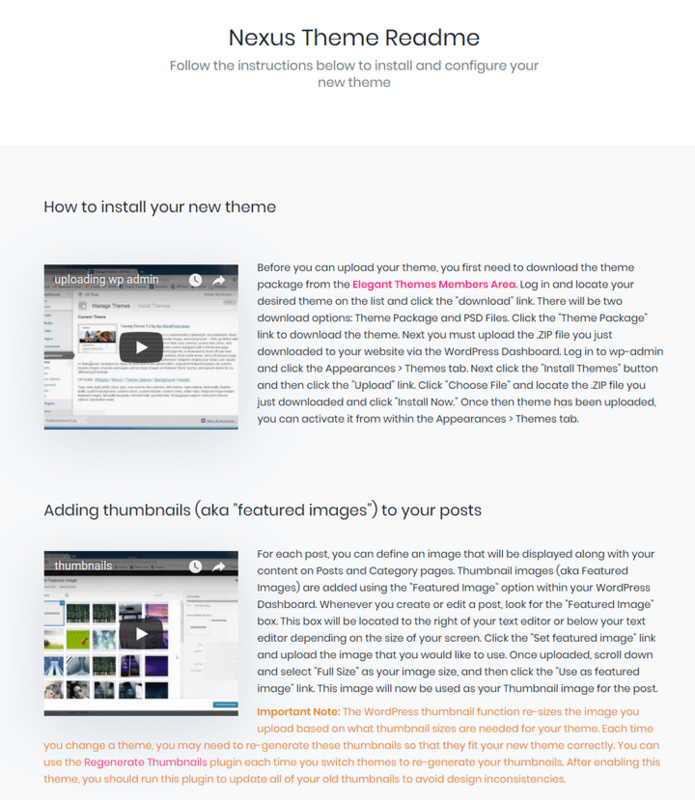 Elegant Themes offers comprehensive documentation for all of its products, including Nexus. You will find dedicated sections on installing the theme, adding thumbnails, using a custom logo, configuring the homepage, adding featured posts to category pages, managing ads, changing the header background image, using the shortcodes, page templates, and so on. Each section is accompanied by a step-by-step video tutorial. While the documentation takes you through the basic setup process, you can get additional support from the dedicated support forum. There are lots of questions asked by other users. You can search these questions, or open a new ticket for additional help. Yearly Access: Priced at $89 per year, this plan allows you to use all the themes and plugins developed by Elegant Themes. You can use these on an unlimited number of websites. 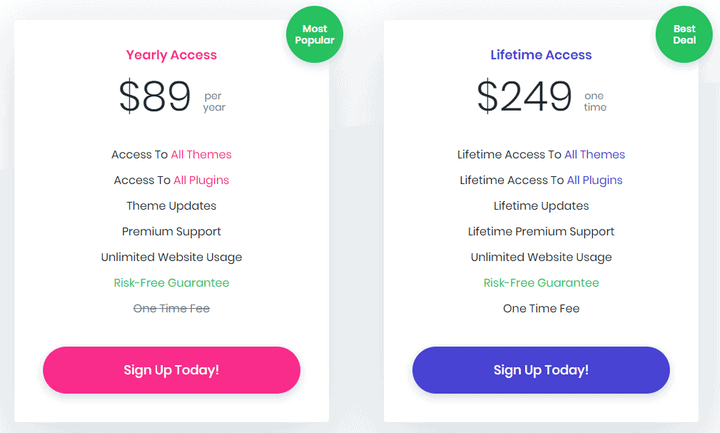 Lifetime Access: For a one-time payment of $249, the lifetime plan offers unlimited access to all the themes and plugins for a lifetime. You will also enjoy lifetime support and updates for the products. Comes with a dedicated homepage builder. Offers several ways to display ads. Lots of ready-made page templates. A large number of styling options to customize your site. Doesn’t offer any demo content. Only a few dedicated shortcodes. While it has been some time since Nexus was released, the theme is still a great choice for creating fashion, lifestyle, magazine, or any other content-based website. It offers the perfect combination of a grid-based design with a simple layout and visually pleasing typography hierarchy. All in all, the theme is perfectly capable of handling a large amount of text and display the content in a stylish way. That means if you are looking for a theme for your content-heavy website, Nexus could be an excellent choice for you. That was my opinion, but what do you think? Does Nexus look interesting enough to try out? Let me know in the comments below. 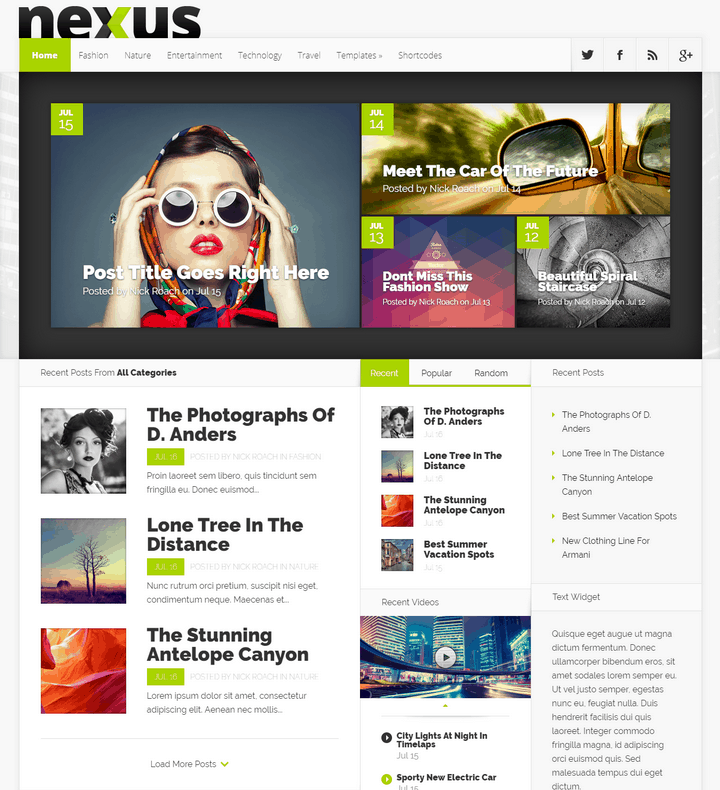 Nexus is a customizable Magazine WordPress Theme by Elegant Themes. Elegant Themes Discounts 2018: Get Up To 20% OFF! 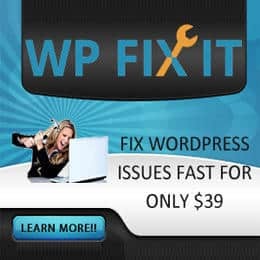 10 Best Monthly Billing WordPress Hosting Plans – Starting From $0.01!